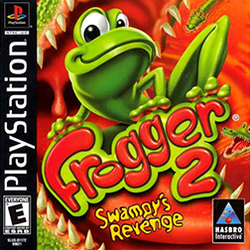 1981-1999: Frogger · Threedeep! · He's Back! This page was last edited on 11 June 2017, at 03:20.